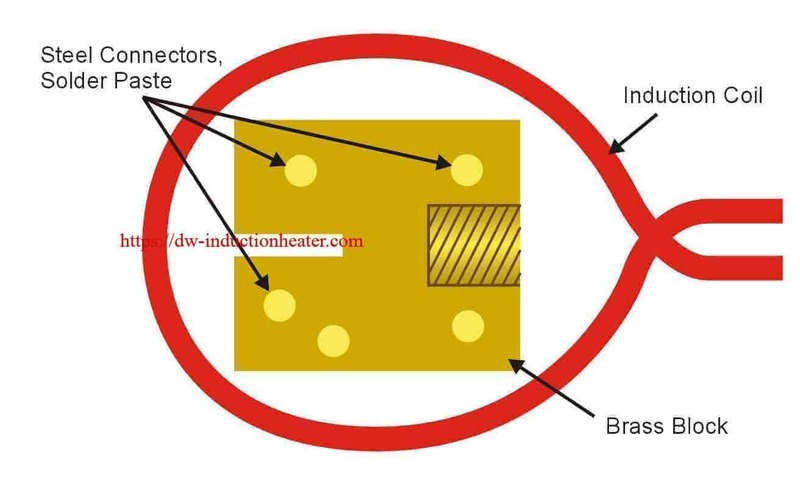 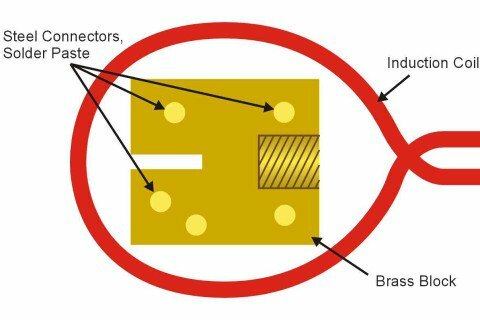 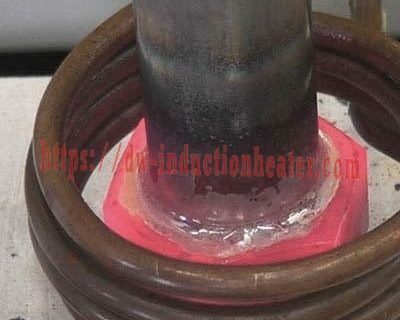 Objective Heat an assembly of small, gold-plated steel connectors to a brass block. 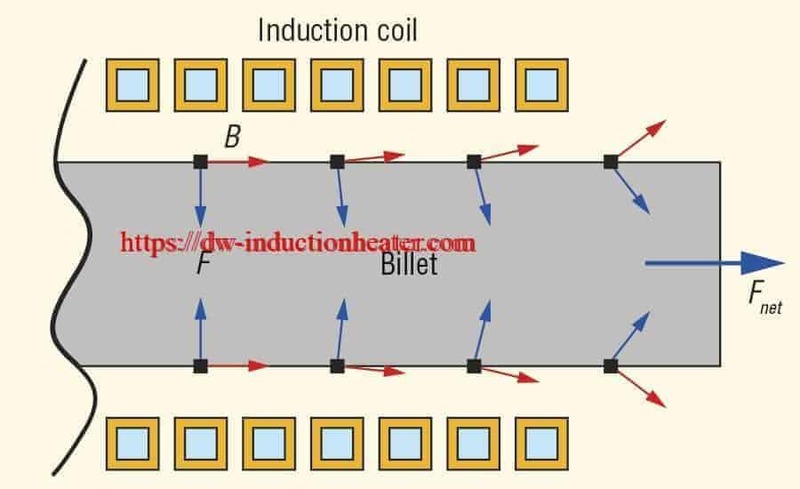 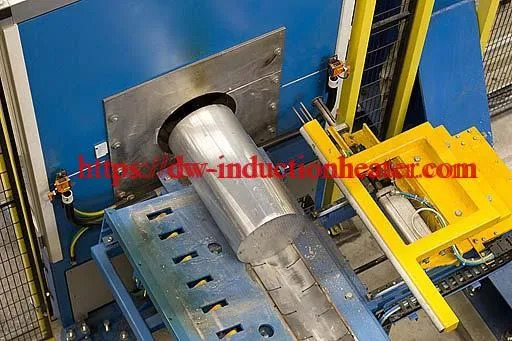 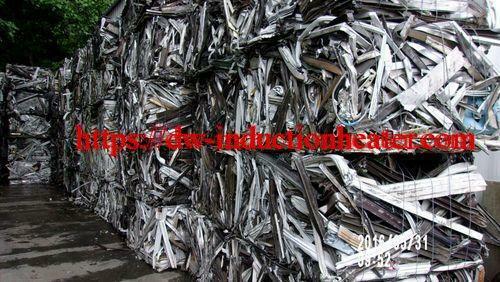  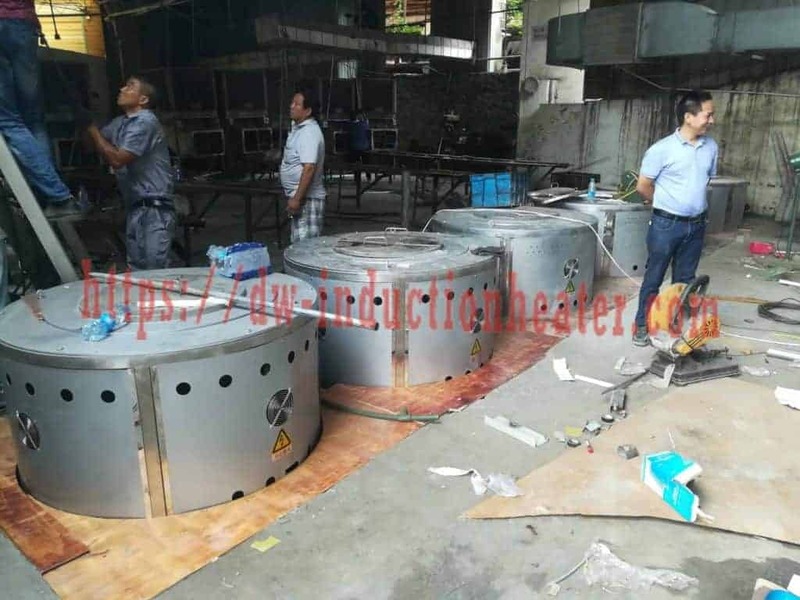 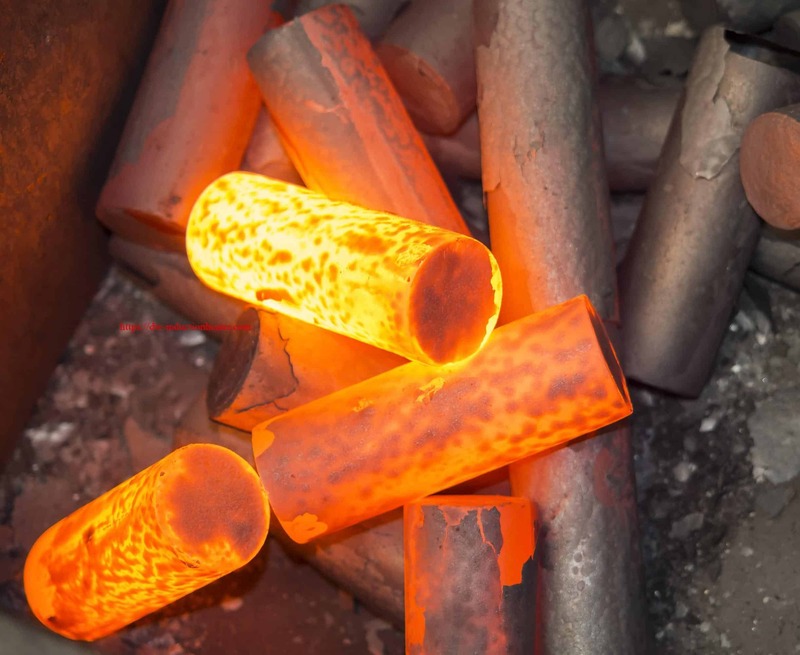 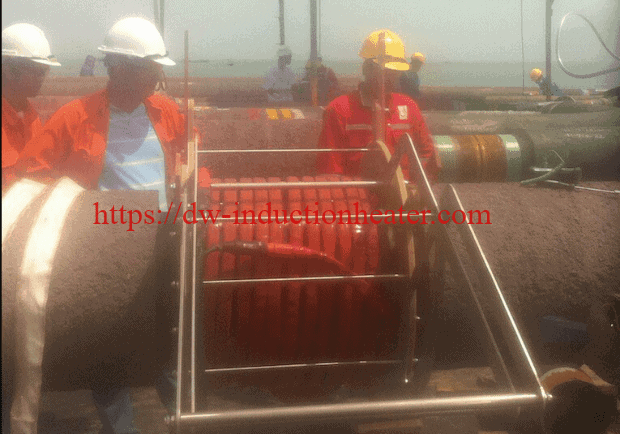 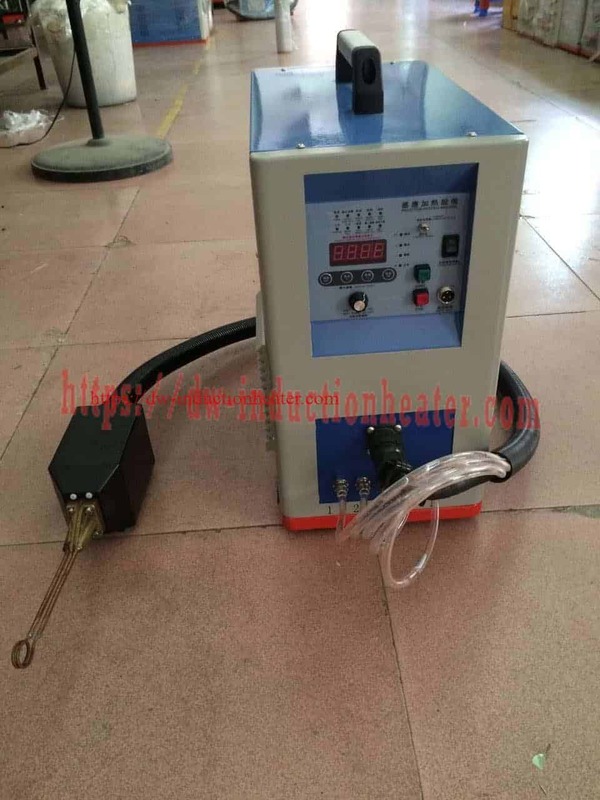 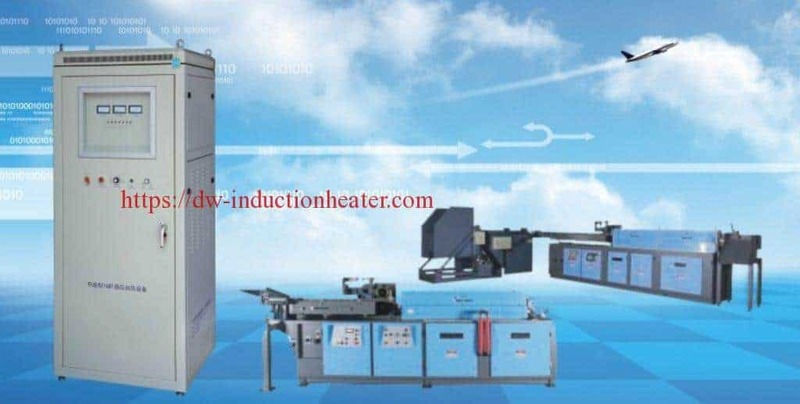 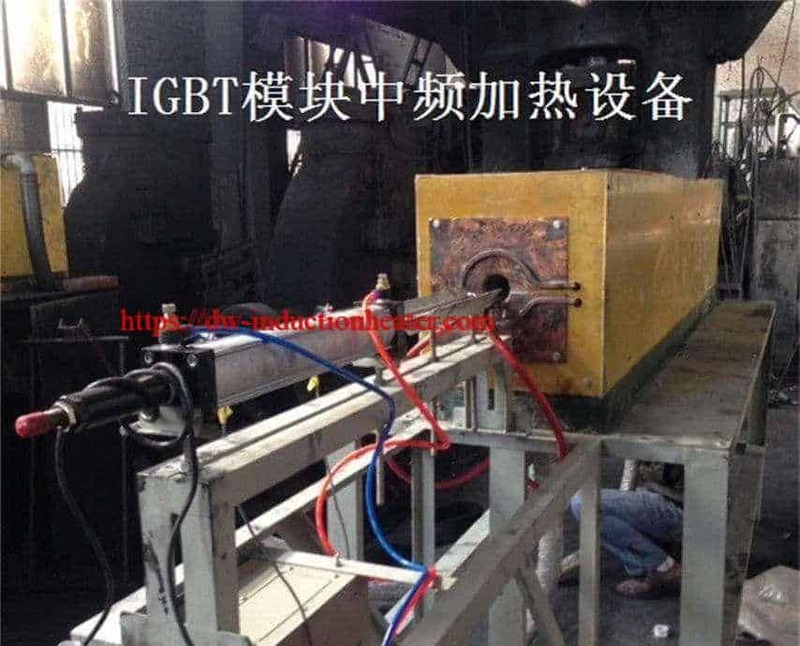 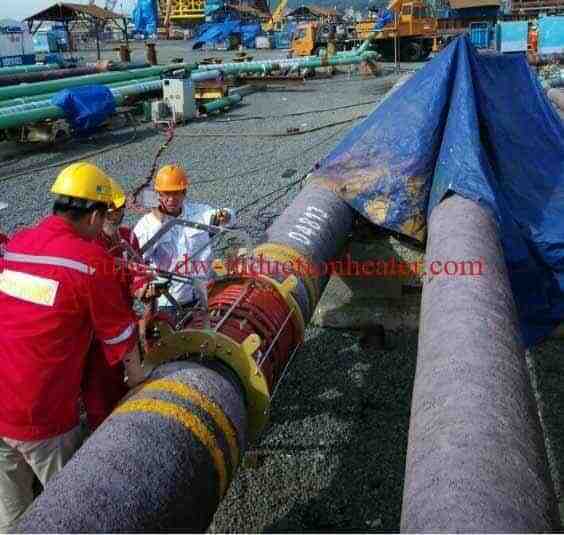 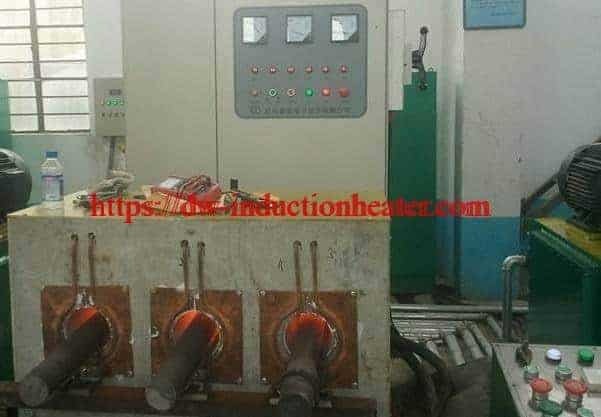 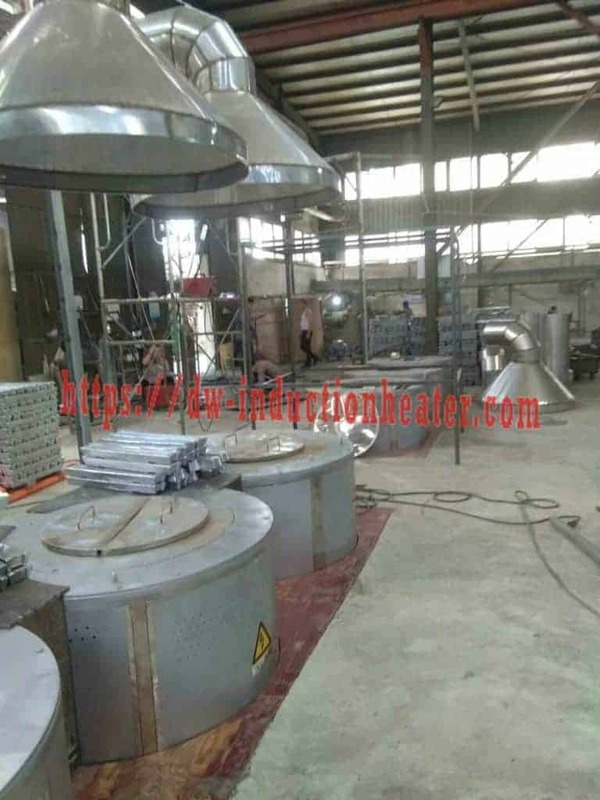 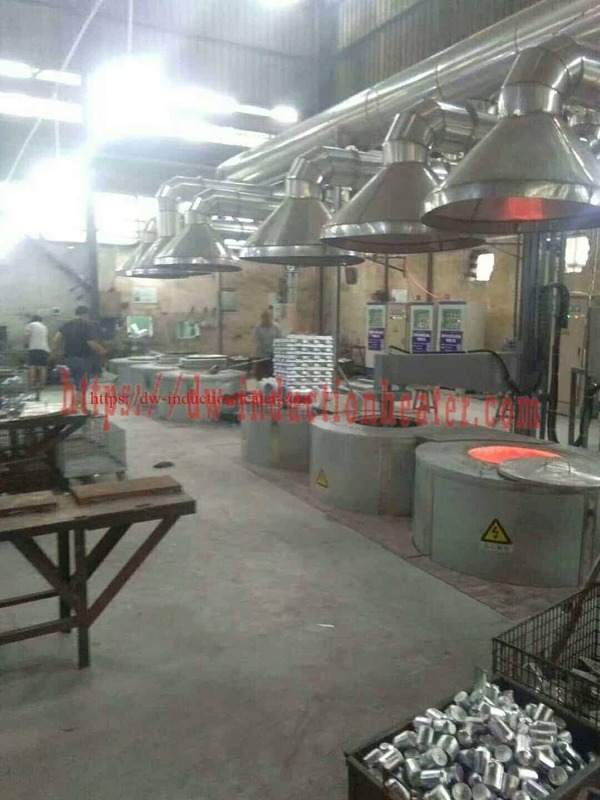 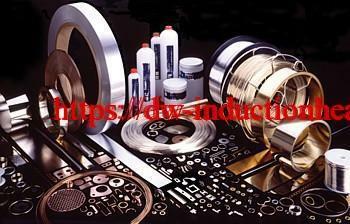 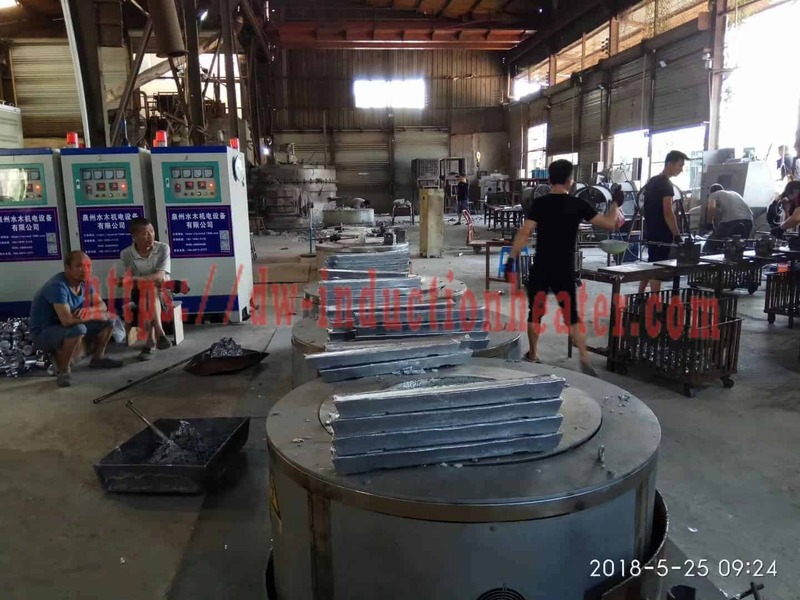 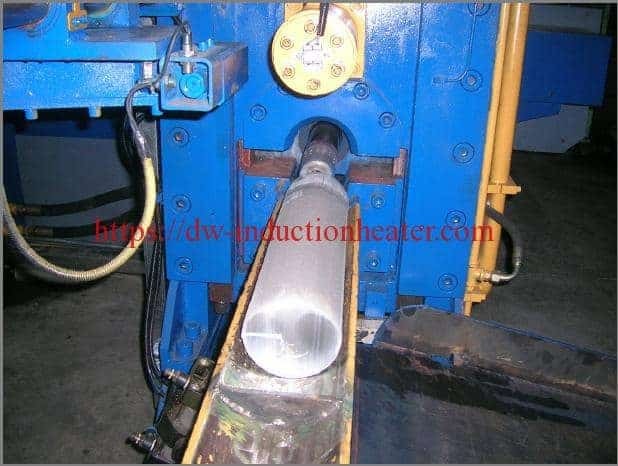 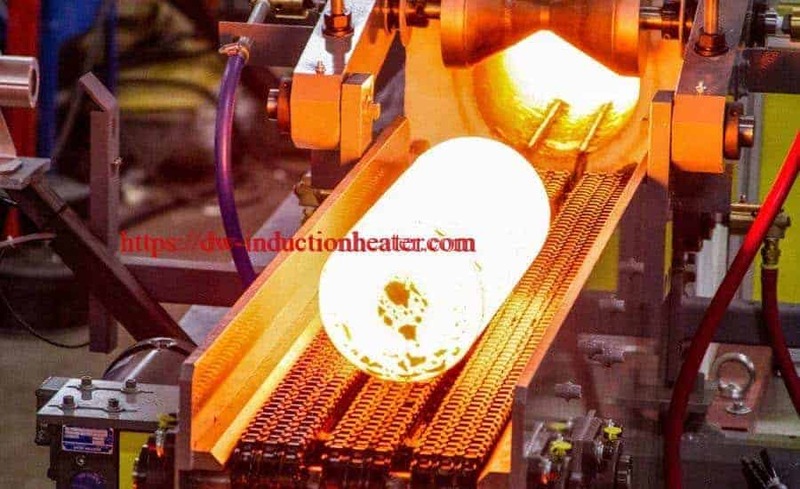 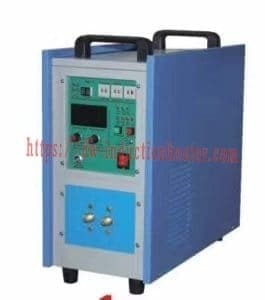 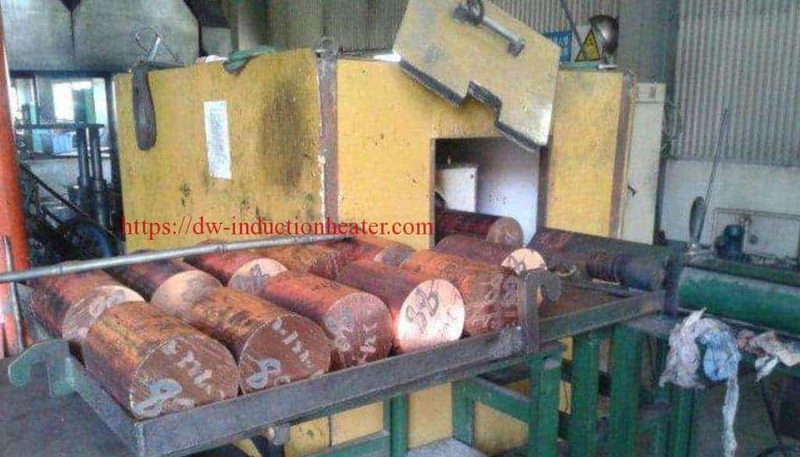 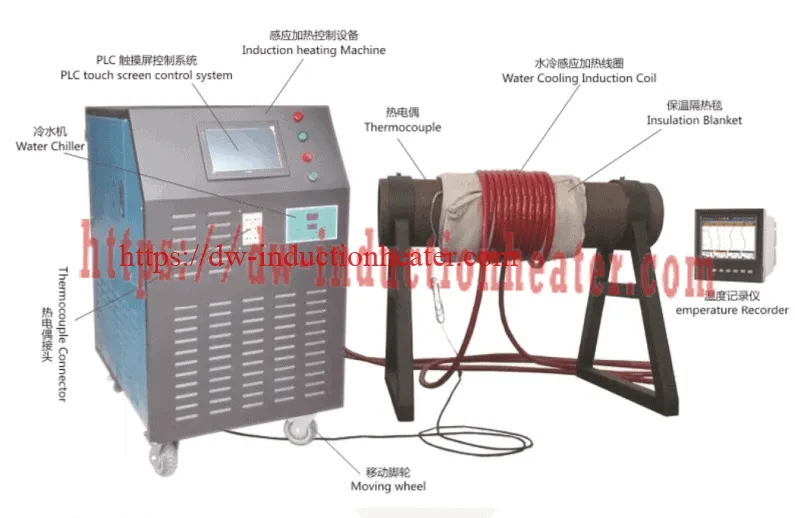 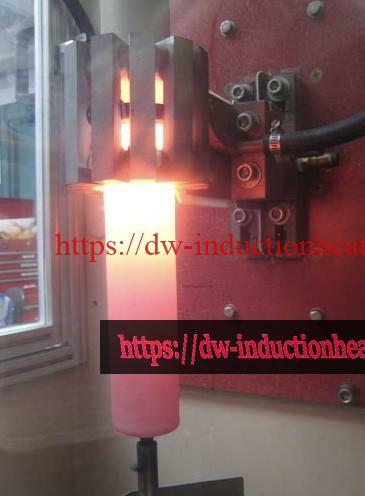 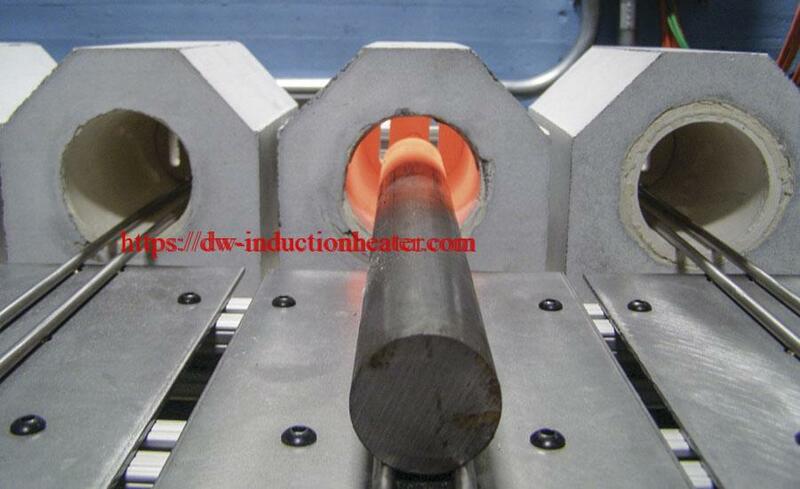 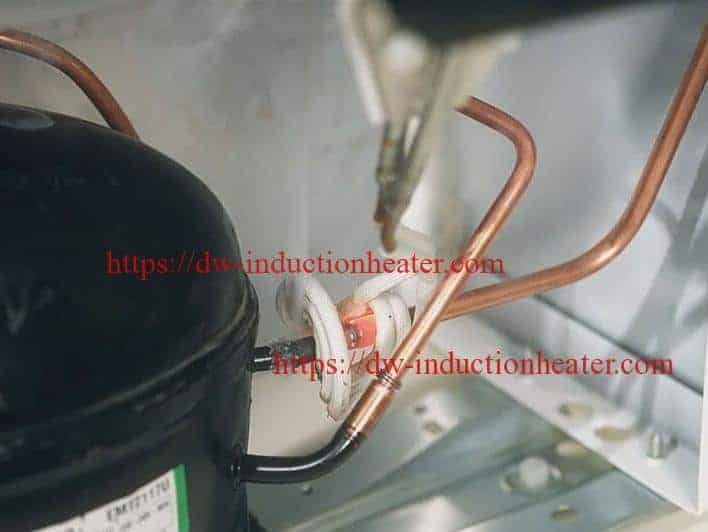 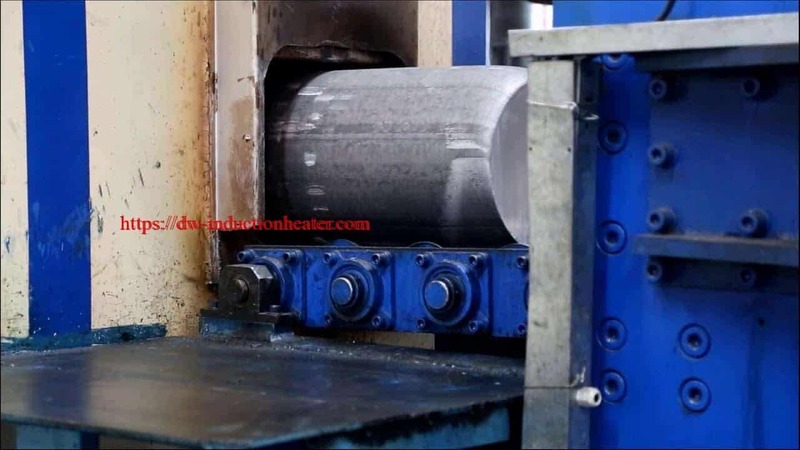 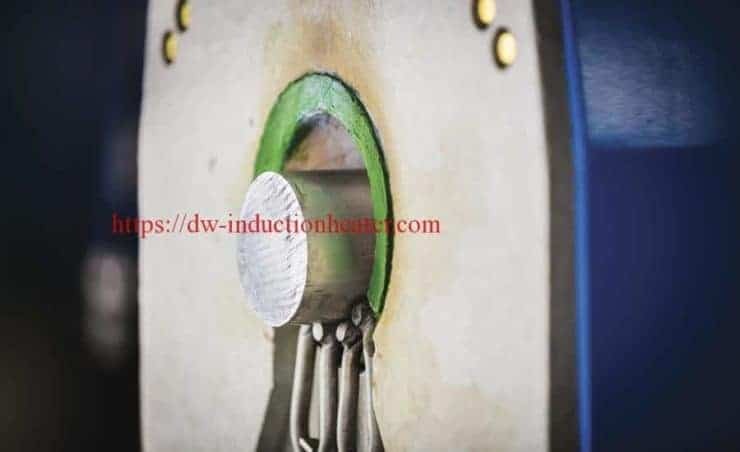 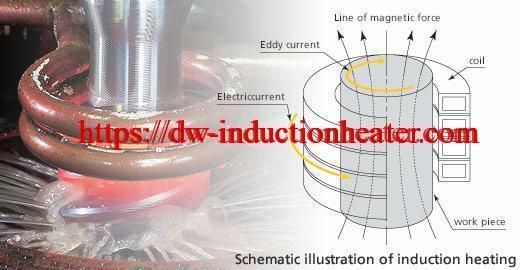 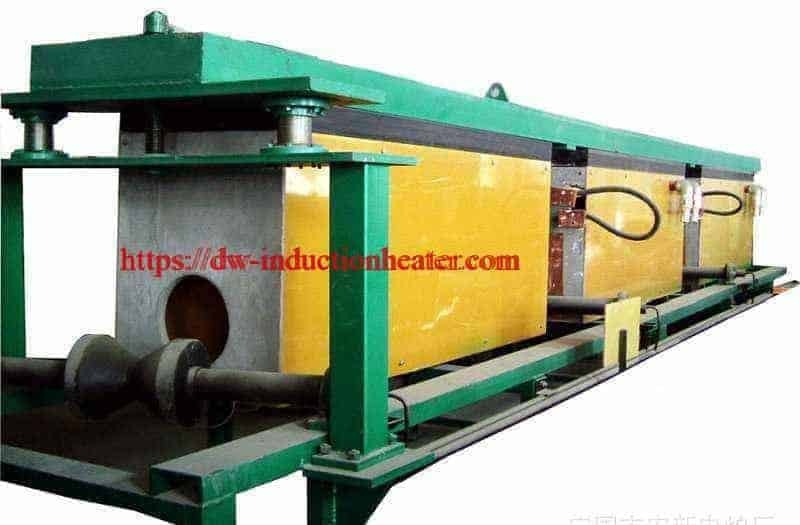 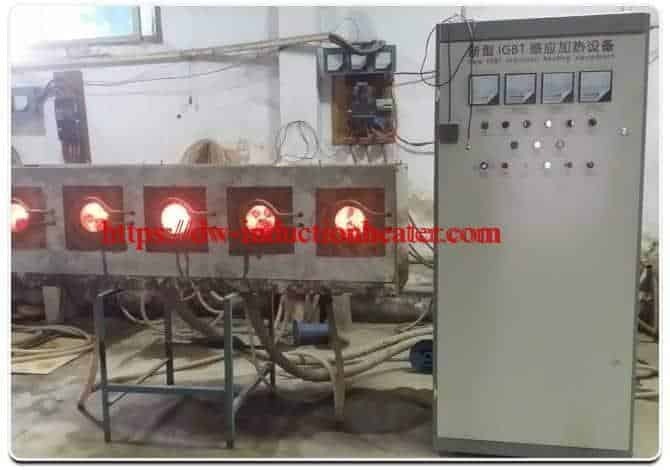 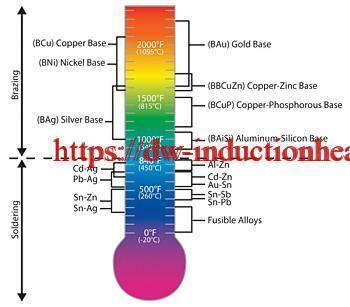 Equipment • DW-UHF-6kW induction heating system equipped with a remote workhead. 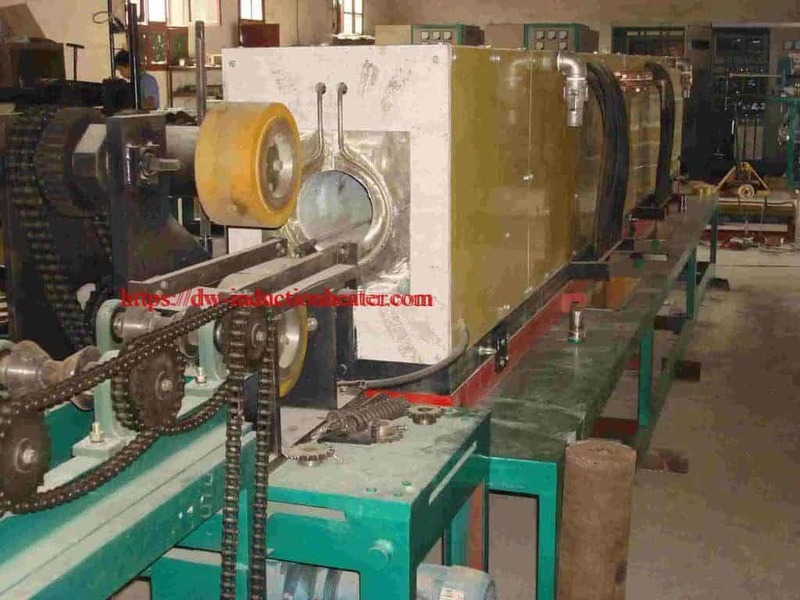 fixturing is needed to hold the parts in position.